Clongriffin Town is feeling rather Festive with the long awaited arrival of our bear from the North Pole. 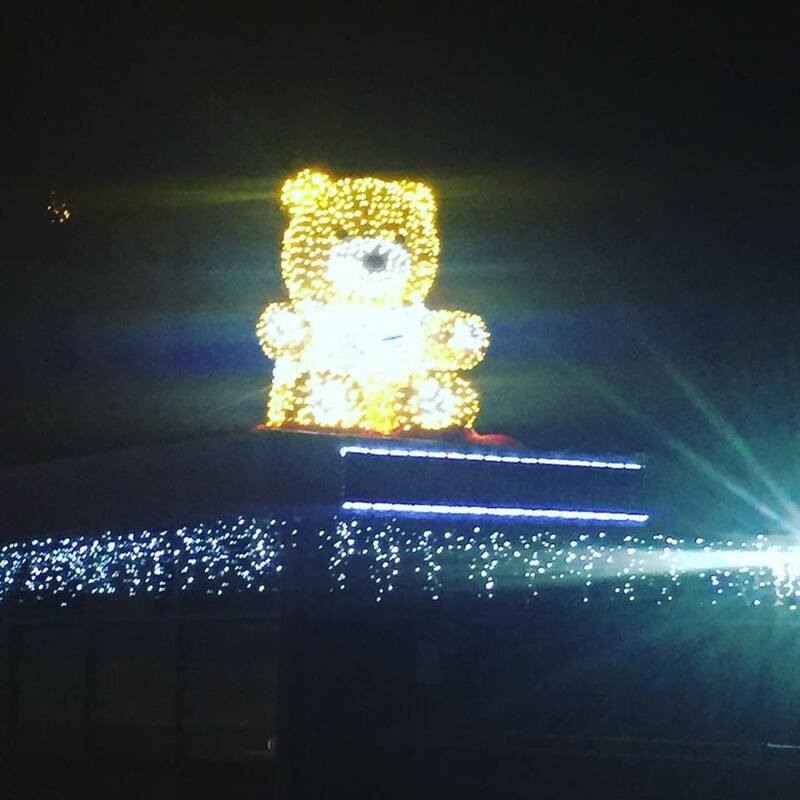 He can’t be missed on your arrival into Clongriffin Town, as he is a welcome sight for all residents and visitors to our town this festive season. Ho Ho Ho ! Children don’t forget to give him a wave ! Follow us on facebook here to see what else Clongriffin Town has to offer.